 The Greater Baton Rouge Multiple Listing Service is the place for real-time, accurate information in our in a rapidly changing marketplace. We've seen many important and encouraging developments just in the last year or two. Showing alerts, mobile productivity tools, and listing activity reports are advantages of the Supra System that create sales opportunities for real estate agents. 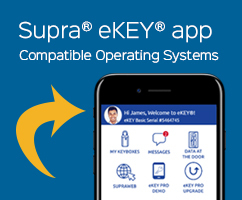 Load the eKEY® app on your smartphone or select a Supra electronic key to open lockboxes and transmit information to the SupraWEB data system. Only authorized keyholders can open a lockbox, and every opening is documented both in the lockbox and in the secure SupraWEB database. Enjoy monthly statistical reports for East Baton Rouge Parish, Livingston Parish, Ascension Parish, and the Greater Baton Rouge Area as a whole brought to you by ShowingTime. Welcome to the Local Skinny, where we use data sourced from Greater Baton Rouge Association of REALTORS® MLS to bring you real market intelligence. Local Skinny is a great way to stay on top of these changes.